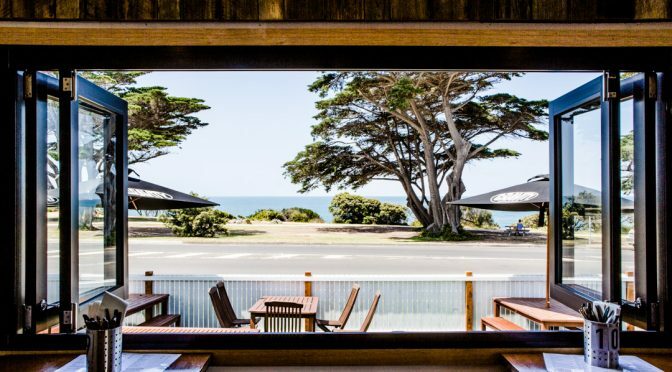 Bomboras has an enviable spot overlooking the beach at Torquay, and has the daytime vibe of a lazy beach party. It’s pretty chill here, nothing too fancy, nothing too cerebral. Local beers on tap, a menu of snacks and simple dishes. 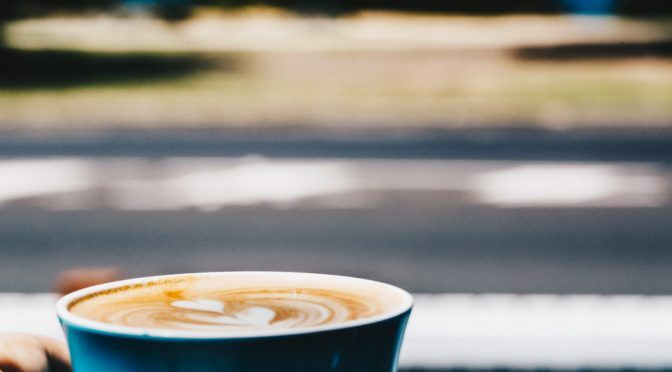 Good for a quiet recovery late breakfast or lunch the day after the night before. 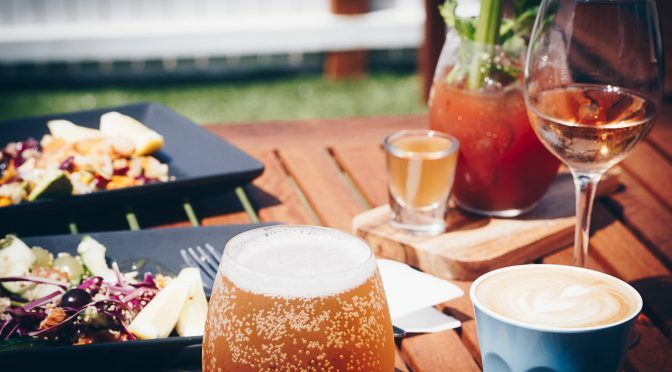 Do the Bloody Mary special – it’s got a kick from fire tonic that we loved. Speaking of the night before, that’s when Bomboras goes off. When the lights go down, it’s a buzzy summertime bar with great cocktails, great tunes, and a cool vibe. 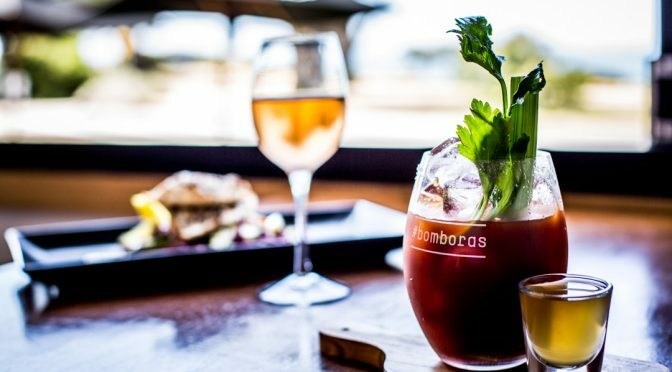 Bomboras has other locations on the foreshore and at Point Roadknight (hip coffee kiosks), on the surf coast highway (rooftop bar), and look out for their pop-up beach bar in summer months.